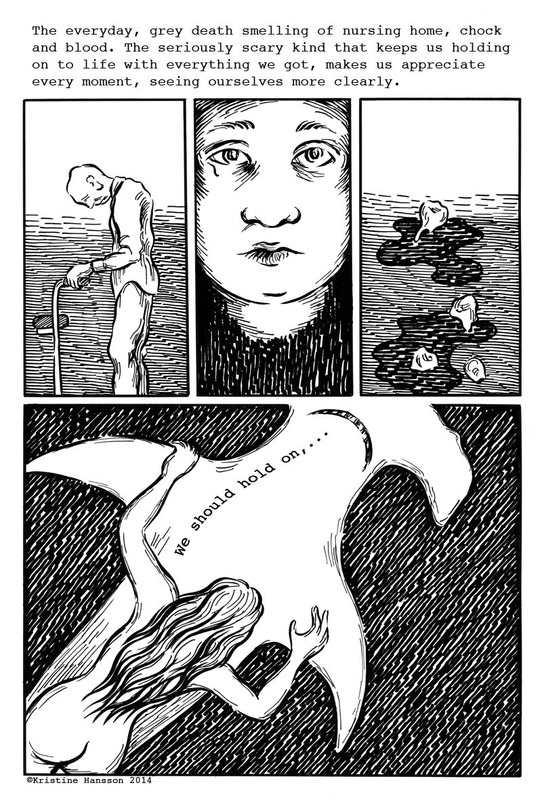 ...to Lady Monochrome, a webcomic about everything and nothing. Small stories, philosophical notes and positive thinking. New page is published every sunday.